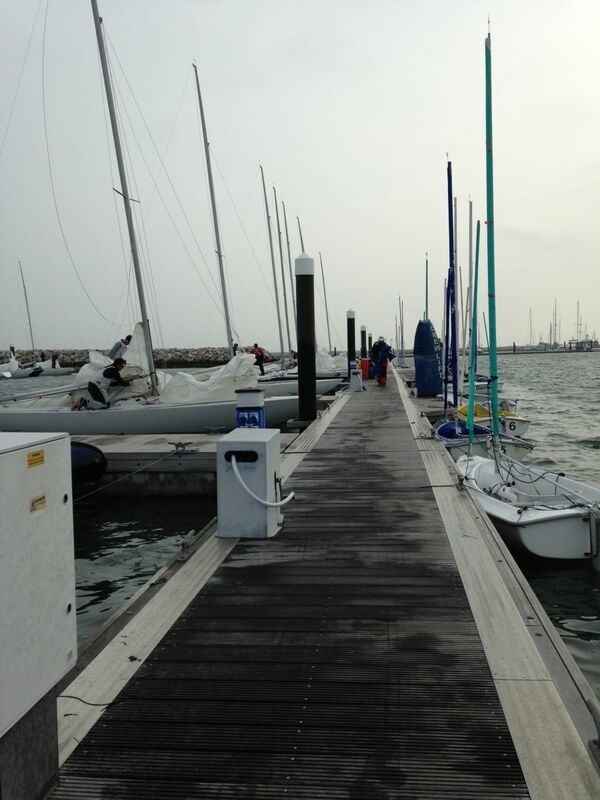 We are lucky to be based at the venue for the 2012 Olympic and Paralympic Sailing events. We might be biased, but it is generally considered to be one of the best accessible sea sailing venues in the world! We have a base at the Weymouth and Portland National Sailing Academy (WPNSA), and are very grateful for their support in enabling us to be based here. 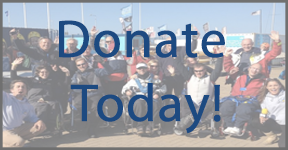 It is a fully accessible venue with excellent facilities for people with disabilities ashore. Our base is on the dinghy park, next to our neighbours, the Andrew Simpson Sailaing Centre and PGL. For us, to be at a venue like this, is amazing, because of the facilities, but also because of the way that it integrates us into the whole sailing community! We get to share pontoons for our events with the Etchells for their Europeans, share the site with our Paralympic heroes and loads of different sailors who are always interested in our unusual looking Hansa fleet! To find out more about WPNSA, please click here to go to their website.